Angels Camp, CA...Purim, the Story of Esther and Hamen. The Mother Lode Jewish Community will be holding its annual Purim Party - with an Out of This World/Space Traveler theme, on Saturday evening, March 23rd in Murphys. Purim is a festive Jewish Holiday that commemorates the defeat of Haman's plot to massacre the Jews as recorded in the book of Esther. The MLJC’s annual Purim Party is a potluck dinner affair for the entire family, from 6 to 10 pm, with live music and a chance to participate in, or enjoy the antics of, the MLJC Thespians …as well as eat lots ‘n lots of Hamentashen! Attendees are encouraged to come as their favorite space traveler. The potluck dinner will be vegetarian Mediterranean & Middle Eastern. Angels Camp, CA...Our Church is looking to enhance and build upon outreach to Young Families within our community. This is a part time position starting at 20 hours per week. We are looking for someone with an educational background, and experience and knowledge of what Young Families in today’s Church environment want for their children and for themselves. A background in Christian ministry would also be a positive. If you are creative and love working with young families you will really enjoy working with our loving Foothill Community. Arnold, CA...There are two versions of the Biblical Christmas Story in the New Testament. The traditional Christmas story combines both. What we have included here for Christmas is the version from Luke from the traditional King James Version of the Bible. New York, NY...ADL CEO Jonathan A. Greenblatt released the following statement in response to the horrific and fatal anti-Semitic attack at the Tree of Life Synagogue in Pittsburgh. Our hearts break for the families of those killed and injured at the Tree of Life Synagogue, and for the entire Jewish community of Pittsburgh. We believe this is the deadliest attack on the Jewish community in the history of the United States. We are actively engaged with law enforcement to support their investigation and call on authorities to investigate this as a hate crime. Reno, NV...Hindus have strongly condemned Saturday morning’s massacre at Tree of Life*Or L’Simcha Congregation, a synagogue in Pittsburgh, Pennsylvania; and expressed sympathy to victims. 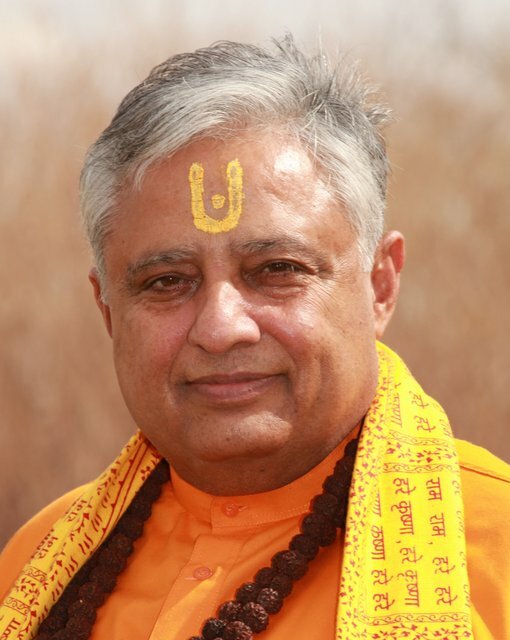 Hindu statesman Rajan Zed, in a statement in Reno today, said: We are deeply saddened by this horrific tragedy. Our hearts go out to the victims and their loved ones and the entire Jewish community. Targeting of innocent people at the sacred worship place is abhorrent. San Andreas, CA...Vacation Bible School July 16-20. 5:30-7:30, dinner included. San Andreas Community Covenant Church has been a part of the life of San Andreas and Calaveras County since the 1860’s. We are your neighbors and friends who live, work and play in Calaveras County.